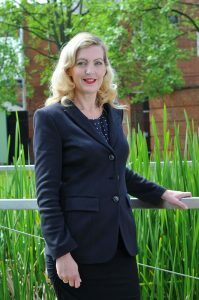 From the scales of justice to musical scales – via fish scales – a building owned by Williamsons Solicitors has provided a lifeline to a local orchestra. 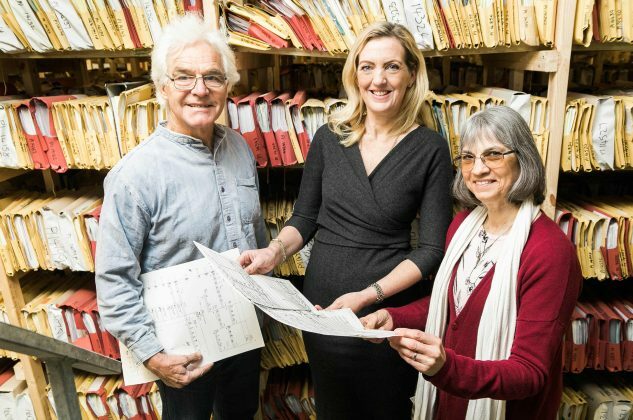 The legal firm’s investment in new storage facilities, which was once home to a seafood business, is now housing the Hull Philharmonic’s 140-year old music library, which includes scores and parts notated by Sir Henry Wood, the founder of the Proms. Williamsons Solicitors purchased the secure premises on Wassand Street, West Hull, to provide storage for thousands of client files following growth at the firm and the subsequent need for more space. When directors learned that the orchestra was searching for a home for its music they decided to come to the rescue. The tidal surge of 2013 first claimed a proportion of the historic music library when floodwater entered its facility at the old Myton St School, off the Clive Sullivan Way. Hull City Council then offered a temporary home at Hull City Hall, an arrangement that had to finish at the end of 2018. While the Hull Philharmonic mostly uses international music libraries to hire scores and parts for the 80-piece orchestra’s concerts, it has also built up its own library during its 140-year history, which is used regularly as well as being hired out to other orchestras. It includes many scores and parts – from classical symphonies to film music – and also contains many pieces that it has commissioned during its lifetime. Andrew Penny, the orchestra’s musical director, said that there was much evidence of the Hull Philharmonic’s history in the collection: “Markings in orchestral parts showing intentions by Sir Henry Wood from his tenure as our musical director from 1923-1939 are of great interest, along with original scores of pieces written specially for the orchestra. Williamsons Solicitors has head offices on Hull’s Lowgate and branches in Beverley, Driffield and Bridlington. The firm employs more than 130 staff. 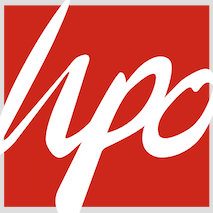 The Hull Philharmonic is recognised as one of the most accomplished voluntary orchestras in the UK. It also has an extensive archive at Hull’s History Centre which can be viewed by appointment. Its next concert takes place on February 23 at Hull City Hall, when Hull-born rising star James Hendry will be guest conductor.